All our Ambassadors have tried MARPHYL® Marine Phytoplankton products and are happy to endorse them. Follow them on social media to hear what they have to say. “Little Ms.Foodie” is my nickname and although tiny, I can be found whipping up healthy and simple nutritious meals in my home kitchen during my spare time. Plant-based food is my go-to as I am lactose intolerant, which has led me to adapt to the vegan diet and share these healthy eats with my Social Media followers! Jonathan is a self-employed graphic designer living in Montréal with his fluffy rescue cat, Grysou. 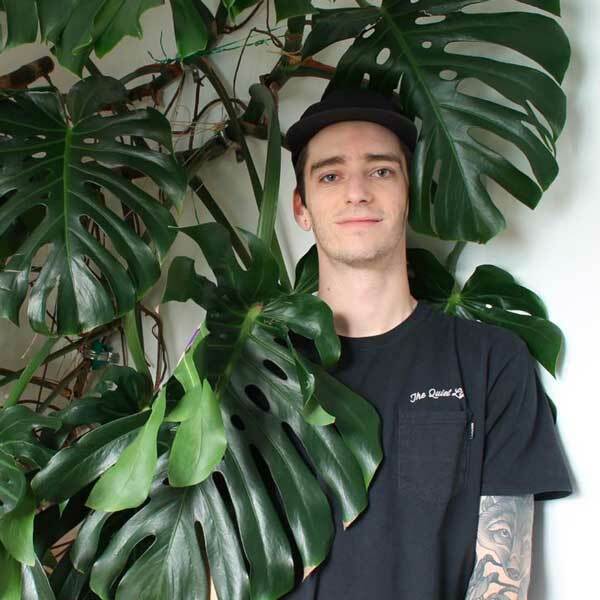 He began collecting house plants of all kinds in early 2017 after bring introduced to the magic of leaf propagation by a friend. 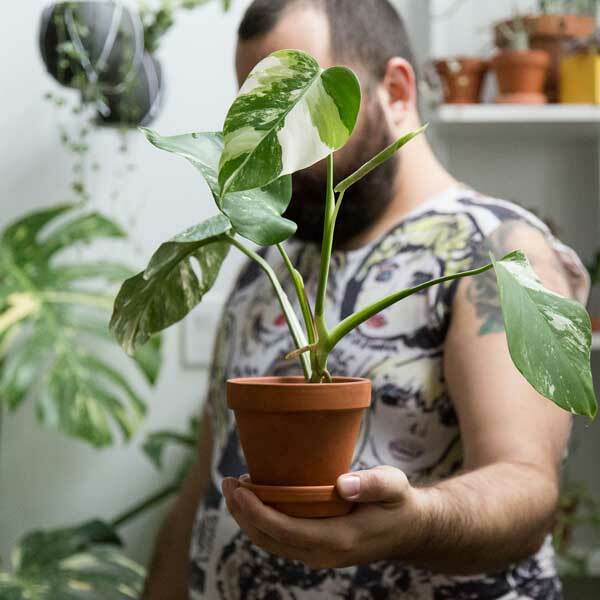 He currently counts approximately 170 plants in his home—more than half of these acquired by propagation or from trades with other houseplant hobbyists. Based in Chicago, an insurance worker, a wife and a mom of two, Eunice started her plant collection last year and haven’t been able to stop buying more and more since then. 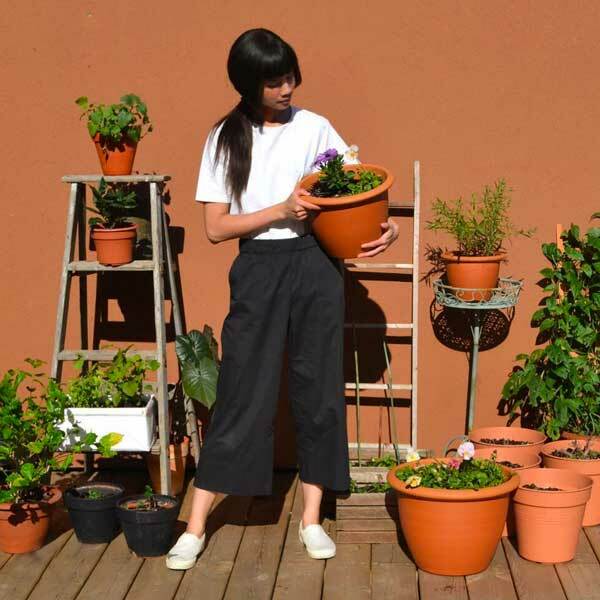 On her Instagram account, Eunice shares not only her own extensive plant collection, but also provides a friendly pla(n)tform for others to showcase their green beauties. Use #idrinkandigrowthings to be featured. Since I was a kid, I was interested in the topic of health. My father studied medicine, he was constantly reading and talking about the latest developments in the world of health and well-being. In our household, a lot of attention was paid to what we cooked and ate. 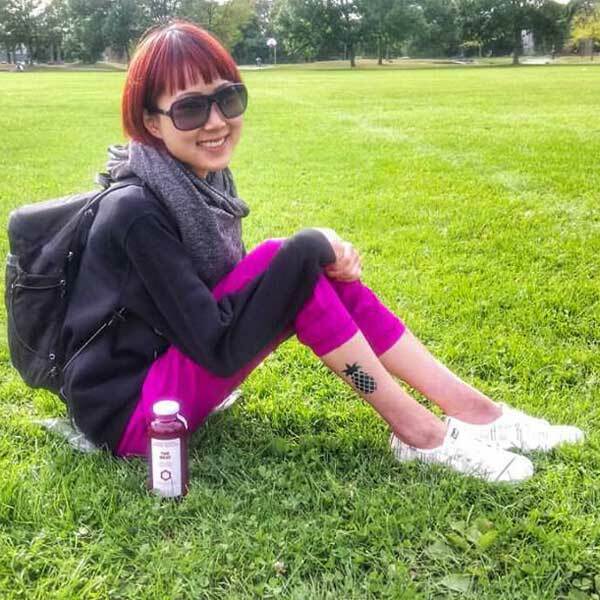 But after I moved to Vancouver, I was not eating healthy and I was gaining weight. Being not happy with myself, I made a decision to change the situation. I got interested in holistic nutrition, which became my biggest passion. 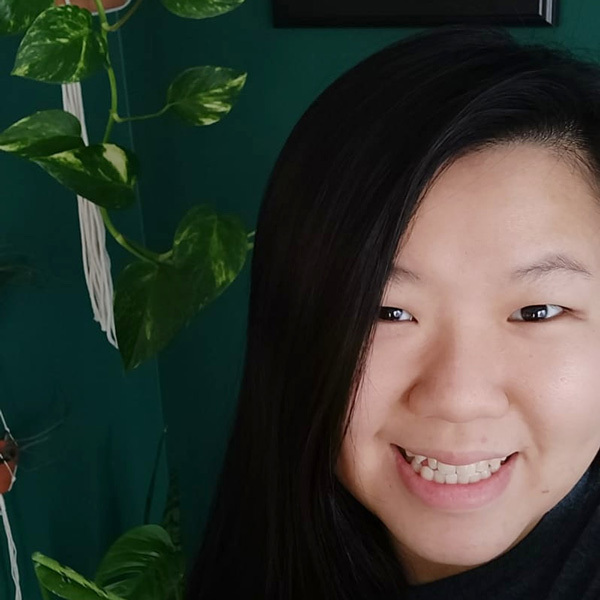 Jeannie Phan is a Toronto-based illustrator working, living and growing in a little home studio. She is a self-taught plant generalist, urban forest bather and passionate pursuer of daily betterment. She lives with her partner and cat in their first true home that is sandwiched between the Lake and the Lungs of the City. They enjoy working on home projects, picking up hobbies and being outdoors in nature every chance they can. They are very much DIY folk. When Jesse Gleeson was a child, he often helped his grandmother with her garden, growing vegetables and produce that they’d enter into the agricultural fair at the school he attended. His love of both indoor and outdoor plants continued to flourish. In 2016, he bought a Fiddle Leaf Fig and started collecting indoor plants. Now, this plant-obsessed apartment dweller embodies the true #jungalow ethos with more than 100 plants in his 600-square-foot home. 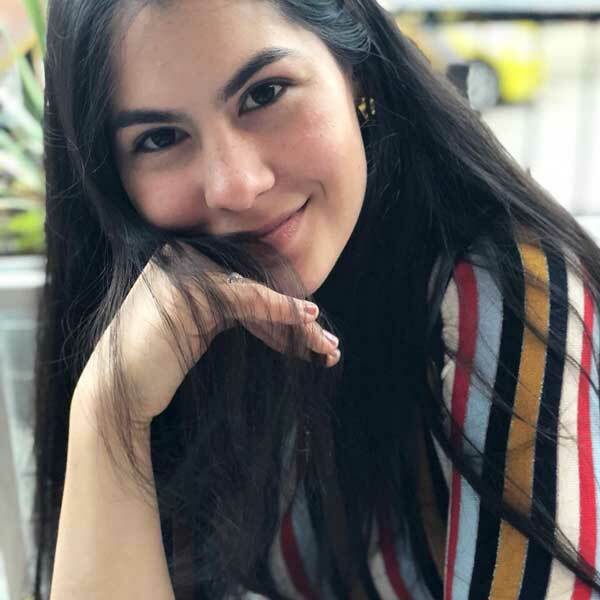 Jackie is a full time UI/UX designer, part time student, entrepreneur, plant mom, artist, and a little bit of everything else. 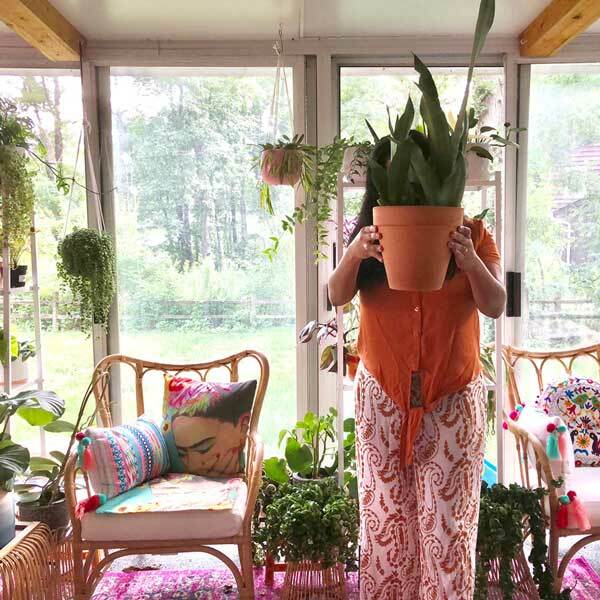 She lives in a small townhome with her husband and over 110 houseplants (yes they’re all real! ), and is part of a local church where they partner up to host plant swaps every few months! Her favorite plants are Hoya kerrii (#queenkerrii), Whale fin Sansevieria, and a good-o’ Pothos. 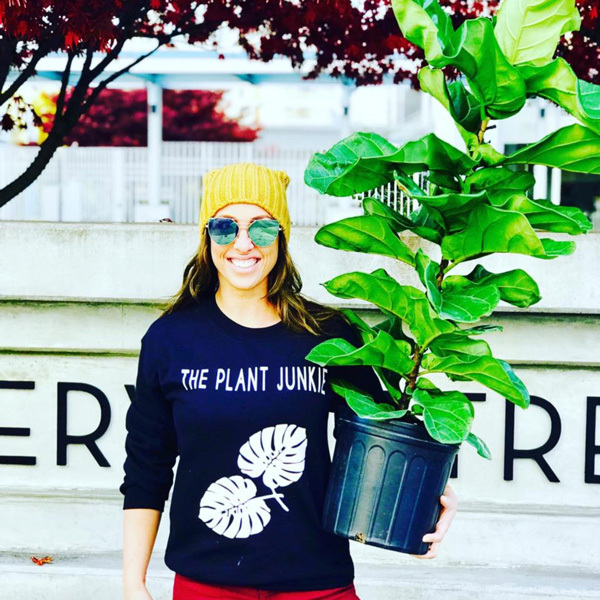 Born and raised in tropical Brazil, Izabela moved to Canada 16 years ago and is determined to help plant lovers around the city conquer the dream of having an urban jungle. She turned her passion into a fun business and she is taking over the city one plant at a time. Make sure to check her out for plants and accessories including our products. Are you a nutrition expert, a passionate foodie, an avid gardener, a beauty aficionado, an athlete or just doing your best to lead a healthy and balanced lifestyle? Tell us more about it and we will send you a selection of MARPHYL® Marine Phytoplankton products to try. If you like them, feel free to share your opinion with your friends, family and social following. It’s that simple. Which MARPHYL® Marine Phytoplankton products are you interested in?